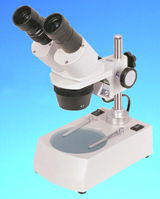 Microscopes for all of your scientific, industrial and laboratory needs from Labomed, Inc. Welcome to Labomed's Catalog! The following are brief descriptions of our line of microscopes, to see a more detailed description and specifications, click on the picture. Please, Keep an eye on this page, any new products will be announced here! 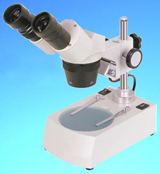 Our Digital Cameras work with many of our microscopes, please click here to visit our Digital Cameras. CLICK HERE TO SEE AND PRINT OUR REVOLUTIONARY HD CAMERA FOR ALL TYPES OF MICROSCOPES, TRADITIONAL OR NEW. EASILY ATTACHES TO EYEPIECE OF MICROSCOPE, AND TURNS YOUR MICROSCOPE INTO A PHOTO AND VIDEO WONDER!